CD and TS out soon ! 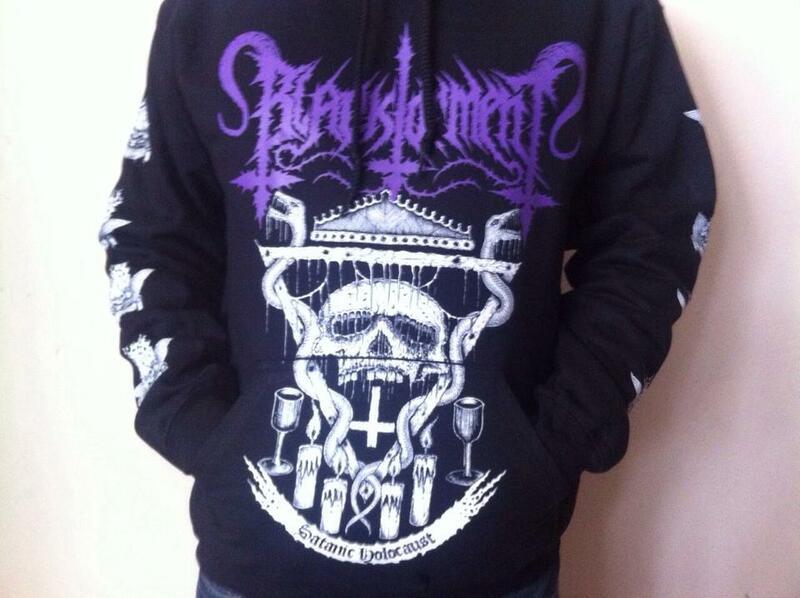 Black Torment official hoodie and ts. Ablaze Productions, 'Ten Years Down The Dead' OUT SOON ! Remains CD out now ! In Aeternum - ''And Darkness Came + Behemoth'' CD OUT NOW ! OUT NOW in CD format ! 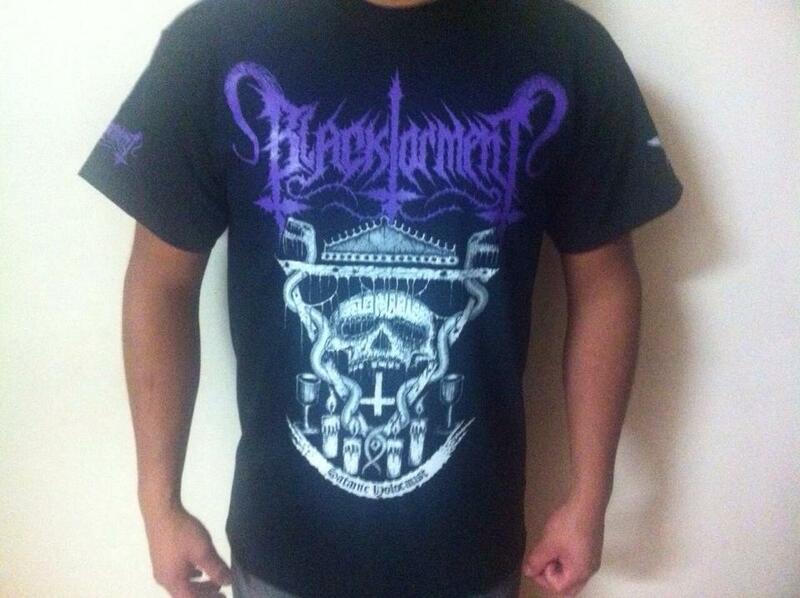 MARK RIDDICK MERCHANDISE BY ABLAZE PRODS ! 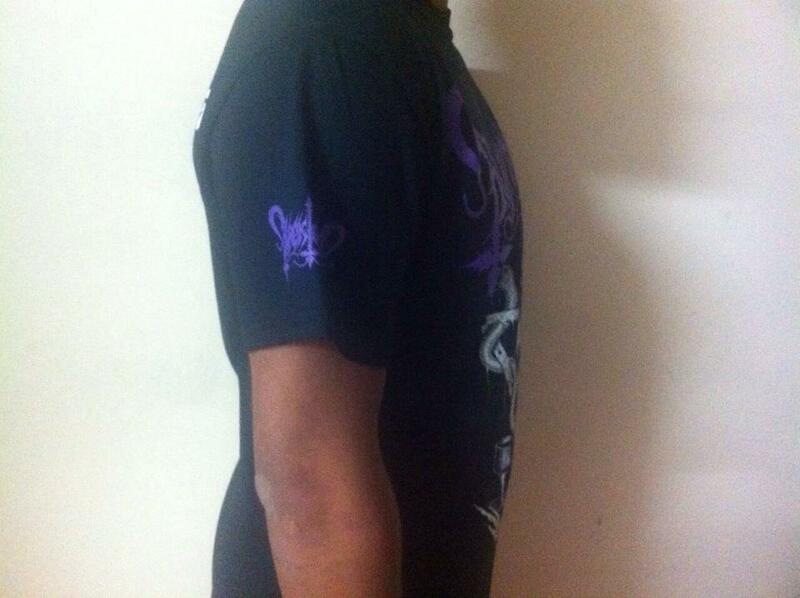 RAPTURE MERCHANDISE BY ABLAZE PRODS ! PAGANIZER MERCHANDISE BY ABLAZE PRODS ! SHUB NIGGURATH MERCHANDISE BY ABLAZE PRODS ! ABLAZE PRODUCTIONS PROUDLY PRESENT ! RAPED GOD 12'' LP Vinyl OUT NOW ! Great compilation album between great death metal bands ! Other details coming soon ! Ablaze Prods going to release Shub Niggurath tribute compilation ! Will be 15 songs ! GANCELLED ! They will release their album by another label. 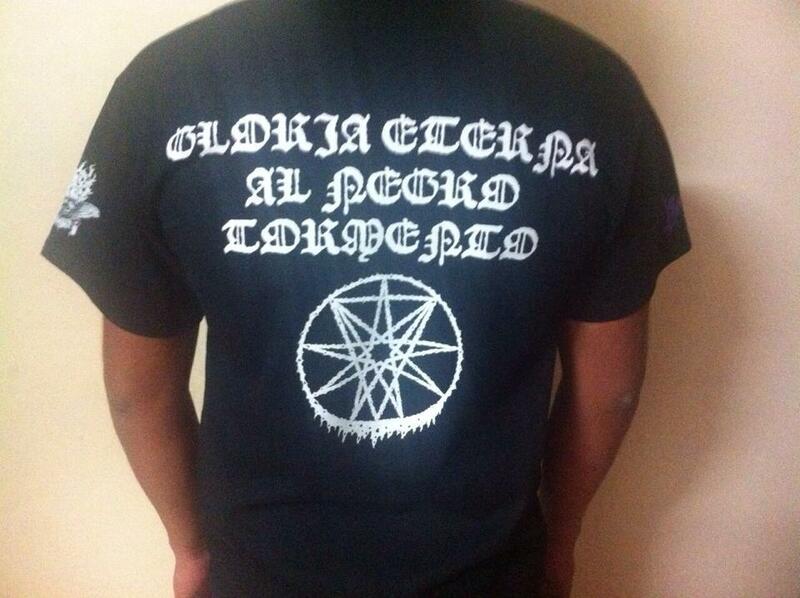 Cenotaph "The gloomy rites to the Cenotaph'' official shirt ( a tribute to cenotaph). OUT NOW !!! Commando - Fuckaholics OUT NOW !!! Also Vinyl version of first album SUDDEN INVASION will be out in october. (Final Aeon On Earth) LP VINYL 12'' OUT NOW ! Limited edition - 300 Copies only ! COMING SOON VIA ABLAZE PRODS ! Commando's new album : FUCKAHOLICS cd album. Will be available in september. Click to flyer to see larger image. Trade list added download ! Available on August 2012 ! 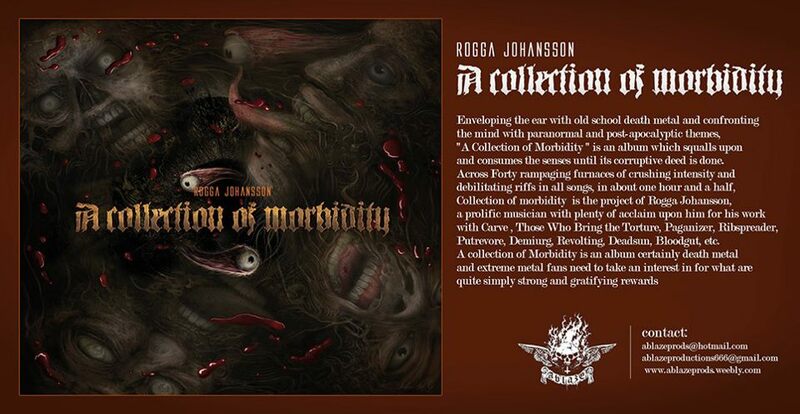 The previously unreleased debut album of German Death Metal veterans MANDATORY !! 11 devastating tracks directly imported from beyond ! First album of this evil Black / Thrash horde, total 9 tracks ! Insane ! Hellish masterpiece ! obscures and undergound hordes from Mexico. Just imagine old songs of this Death Metal legend vomited by Zombiefication, Evilheart, Master Mind, Warcrusher, In Belica, Difer Nom Basta, Korgul, Zamak, and Solitude ! edited in a luxurious digipack CD ! The second so awaited production in a collection edition ! Adrenaline, Death and Self Destruction ! Pure Thrash Death Metal ! 2nd full lenght of this Satanic Death Sound from Mexico ! 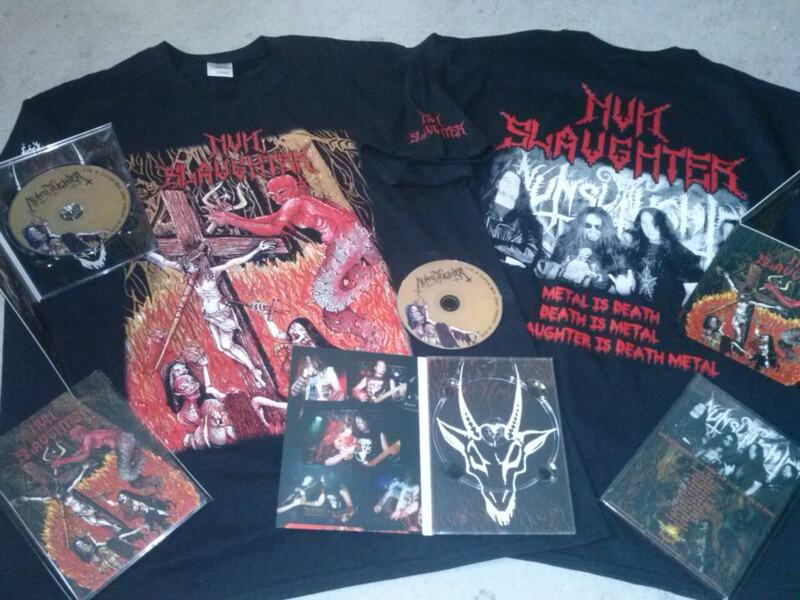 DEATH METAL & HATE & BLASPHEMY ! Recorded in 2003 before the band finally split up. 5 absolute and insanity tracks + 3 live tracks ! Over the 40 minutes !